Call 803-470-0516 to schedule your first appointment. Let Miracle-Ear® be your one-stop shop for hearing aids in Columbia, SC. With a full line of hearing solutions that can fit all types of lifestyles, we can serve almost anyone who suffers from hearing loss. We understand that there's no one-size-fits-all solution for hearing loss, so our experienced specialists will help you find the best match for your needs. At our hearing aid center, you’ll find a wide range of products that suit your needs. All of our hearing aids make use of current technological advances to enhance hearing. Our GENIUS™ Technology offers the unique benefit of automatically adjusting settings to a wide variety of circumstances. With this type of hearing aid, you won’t have to worry about feeling left out of the conversation anymore. If any of these signs apply to you, help is available. With America's most recognized brand of hearing aids, you’ll see improvements in your listening experience. It all starts with a consultation at our center. At Miracle-Ear of Columbia, we want to help you reclaim your life. Call us today to come in for a free hearing test** and see the products we have available. Our hearing solutions come with a 30-day, risk-free trial†, and complimentary service for life. When you choose us, you can feel confident that you’ve found a company you can stick with until the end. 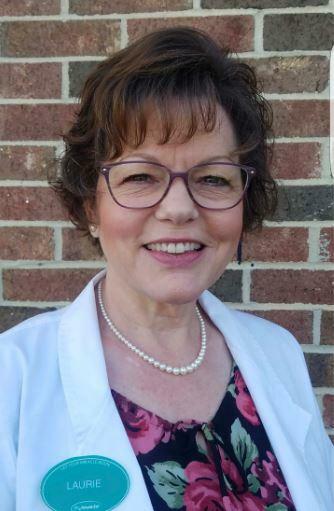 I have an extensive background in caring for the senior population and love being able to use my knowledge to not only improve my patients hearing, but also improve their quality of life. My background includes Continuing Care Retirement Communities, Assisted Living Facilities, and Skilled Nursing Care Facilities. My favorite part of working at Miracle-Ear is getting to know my patients and delivering a customized hearing solution.